The nominations for the British Academy Scotland Awards on Sunday 4 November have been announced; honouring the very best talent in film, television and games produced in Scotland over the last year. The BAFTA-winning comedy returns to BBC Three and BBC One this autumn for a one-off special. Followed by a Q&A with Charlie Cooper, producer Simon Mayhew-Archer and director Tom George. A preview of part two of the BAFTA nominated and critically acclaimed Netflix original documentary series. Followed by Q&A with writers, directors and executive producers Laura Ricciardi and Moira Demos. Join a panel of the industry’s top technical craftspeople to explore world of live television; as they take an in depth look into how some of the country’s best-loved shows are created. Panelists include Richard Valentine (Strictly Come Dancing), Patrick Doherty (Ant & Dec’s Saturday Night Takeaway), Nigel Saunders (X-Factor) and Will Charles (Mock the Week). Supported by Harman Professional Solutions. We’re partnering with the British Council Film to present Short Sighted, our annual all-day event dedicated to maximising the impact of your short film. Representatives from London Film Festival and Sundance as well as BAFTA-nominated filmmakers share insights on navigating the festival circuit, developing your film festival strategy and bridging the gap from shorts to feature. BAFTA will be honouring Saturday Night Live with a Special Award next week to celebrate the series’ huge influence on television comedy in the UK and around the world. Marvel Studios president and producer, Kevin Feige, will receive the Albert R. Broccoli Britannia Award for Worldwide Contribution to Entertainment at the British Academy Britannia Awards. 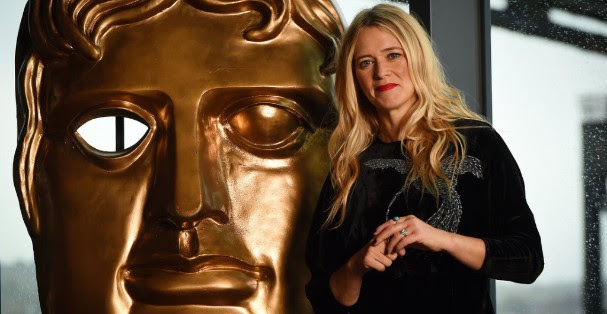 Leading figures from across the film, games and television industries met at BAFTA 195 Piccadilly yesterday to select this year’s Breakthrough Brits. 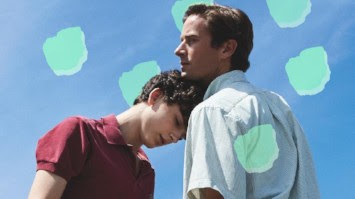 See our sold out masterclass with Luca Guadagnino, the brilliant mind behind beloved films like Call Me By Your Name, I Am Love and A Bigger Splash. Maya Jama hosts a panel with the BAFTA-winning Love Island team, presenter Caroline Flack and 2018 winners Jack and Dani to grill them for behind-the-scenes secrets from the villa. 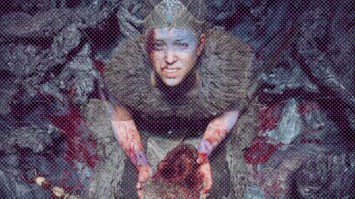 The five-time BAFTA-winning team behind Hellblade: Senua’s Sacrifice break down the development process and describe how the bare bones team of twenty people created a AAA-standard game.